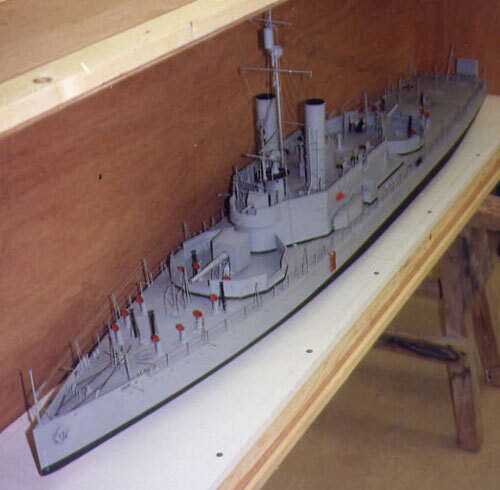 This is a model I restored for the IWM in 1991. 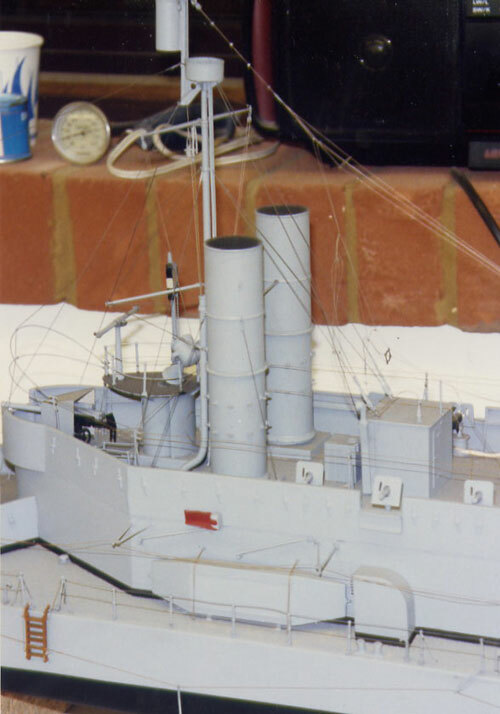 This was HMS MANTIS 1915, a Fly Class river gunboat. 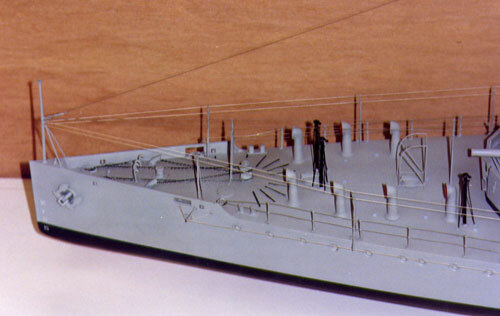 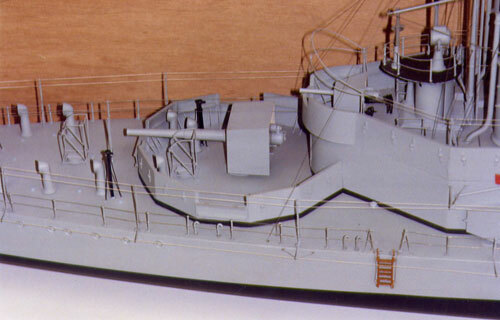 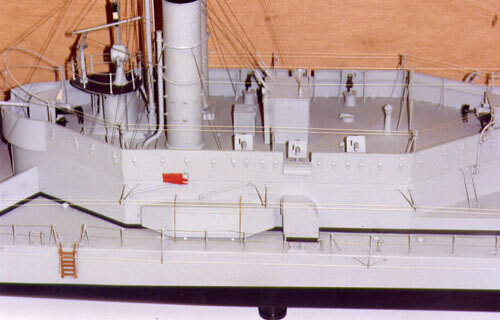 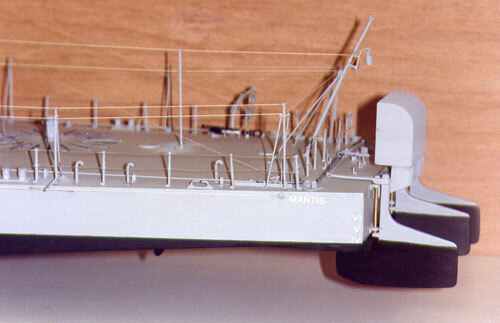 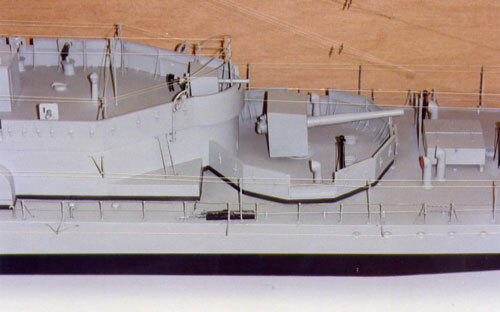 Real ship was 126ft long, model at 1/24 was over 5ft long.